I’m pleased to be part of this fantastic Historical Novel Blog Tour, hosted by the talented Tiffani Burnett-Velez. Every week you can follow the tour to other historical fiction author’s blogs to get to know them and their books. My special thanks to author, Tiffani Burnett-Velez, for inviting me to participate, and to author, Barbara Eppich Struna for the warm welcome! I’m a Puerto Rican-born novelist, poet, and artist, raised in the United States, Puerto Rico, and Europe. 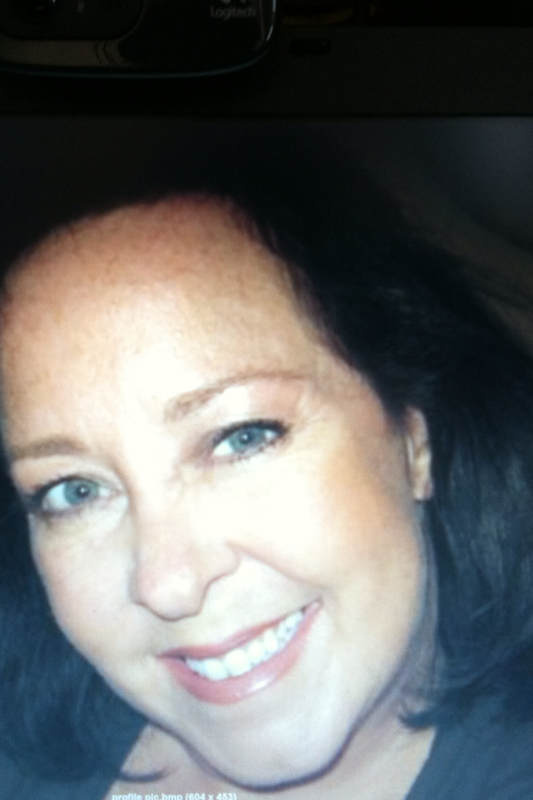 My life experiences as a counselor, alternative health practitioner, Spanish language social worker, and a refugee case worker, inspire my passion for writing, and are evident in my novels. My wonderful, adult children live in Virginia and Holland. When I’m not writing, I facilitate creativity groups using Julia Cameron’s seminal book on creativity, The Artist’s Way, and I always stop for photo opportunities. I currently live alone in a quirky, 109-year old, historic home in Berkeley County, West Virginia with a very friendly cat and an adorable Chihuahua. Set against the combustive backdrop of a chauvinistic society, where women are treated as possessions, A Decent Woman is the provocative story of two women, as they battle for their dignity and for love against the pain of betrayal and social change. 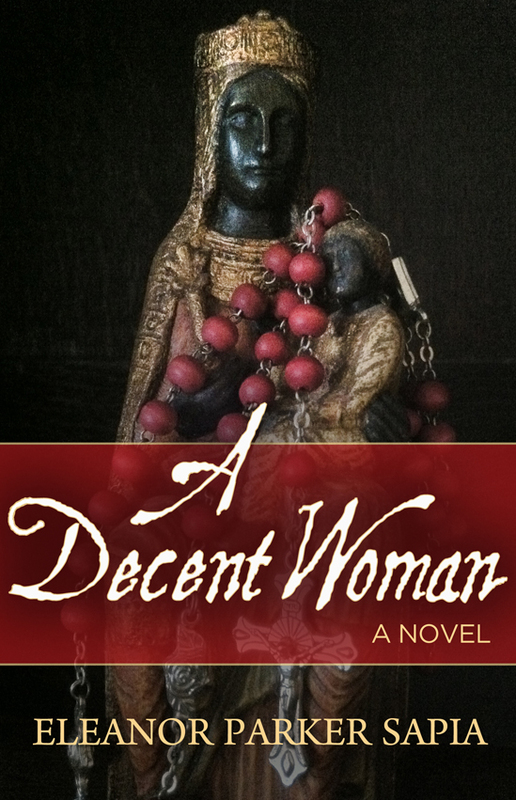 A Decent Woman began as a five-page tribute to my Puerto Rican grandmother, Eloina, on her 90th birthday. I was the kid who sat at her knee, pleading for one more story, and she had many fascinating tales of growing up in Playa de Ponce, Puerto Rico. As a kid, I knew my grandmother’s stories by heart, and I could always tell when she embellished or left out juicy details. As an adult, it was important for me to record her stories, and very quickly, the tribute turned into a novel. I love introducing readers to Latina(o) and Hispanic characters because it’s in my blood; I spoke Spanish before I spoke English. My mother, her siblings, and my maternal grandparents, now deceased, were all born in Ponce, Puerto Rico. I love history, and my favorite books are those set in exotic places, especially stories about people who are often overlooked or ignored by society, which is how the protagonist, the Afro-Cuban midwife born into slavery, Ana Belén, came about. I believe my life experiences have influenced my writing in a unique way. Everything about that era appeals to me! I love Puerto Rico, and have always been drawn to our folklore, African traditions, music, food, and the colonial architecture of Ponce, the setting of my novel. Puerto Ricans are proud, strong and resilient, which they exhibited after the United States invasion of the island, the destruction of the coffee and sugar industries, and after Hurricane San Ciriaco, one of the worst hurricanes in history, which devastated the island. My mother and her siblings were delivered into the world by a local midwife from Playa de Ponce named Doña Ana. No one remembers exactly where she was from, but my mother and grandmother remembered she spoke with a foreign accent, wore a white turban, and smoked a cigar after every birth. The elder women of my family spoke about the midwife with respect and reverence, so I knew she was a special woman. I added Ana as a secondary character in the first draft of the manuscript, and years later, when I gave in to her whispering the story in my ear–Ana became my heroine. I fictionalized Ana’s troubled past as a slave in Cuba, and I wrote the dialogue as if I were being dictated to. I still feel a strong connection to her. I gave Ana life on a page, and she in turn, gave me life as a writer and author. I traveled to Puerto Rico to interview several women born in the early 1900’s, and back in the United States, I interviewed a Professor of Latin American Studies at American University, and then two midwives. I also interviewed a psychic in the Dominican Republic, a medium and many healers in Puerto Rico, which I found fascinating. The deeper I delved into the complex lives of women in turn of the century Puerto Rico, the richer and more interesting the story became. I read everything I could get my hands on about Puerto Rico, and love researching for novels as much as I love writing novels. I now have quite a collection of books on the Caribbean. I wrote the first draft of the manuscript, and then went back to fill in the blanks with historical detail. As I rewrote and edited the second draft, I continued to research and flesh out the story. Just last month, I found a fascinating bit of history and added it to the novel. I allow the novel to evolve organically, and I love when the characters lead me to interesting places. My novel is about the friendship of Ana and Serafina from 1900 to 1920 in Ponce, Puerto Rico. I stayed true to the historical timeline, which includes major hurricanes, the US invasion of the island, the aftermath of hurricanes, and political unrest. In 1918, an earthquake practically leveled the city of Ponce. The timeline influenced and shaped my characters 100%; it drives the novel forward. I don’t mind reading novels where the author has taken creative license with historical facts; we’re artists. However, I don’t enjoy watching films of classic novels that have been altered the point where I no longer recognize the work. I guess I’m a purist when it comes to the classics. I especially love novels written about an ordinary person with a close relationship to an historical figure, which gives a new, fresh perspective on that figure and the era. I am currently writing my second historical novel, Finding Gracia, set in Spain, on the medieval pilgrimage route of El Camino de Santiago, also known as The Way of St. James. I walked El Camino with my children in 2005, and kept a journal on that walk. I am excited as this story unfolds, and I see where my characters are leading me. A sequel to A Decent Woman, called Mistress of Coffee, is also in the works. Thank you for joining me, and my special thanks to Tiffani Burnett-Velez for hosting me on this great blog tour! I’ve enjoyed reading the blog posts by the authors before me, so please make sure you check them out. If you are looking for something different than what you usually read, this Historical Fiction Novel Blog Tour is for you! Next on the Historical Fiction Novel Blog Tour is Viktor Steiner, author of the novel, Aquila. Born in (old) Jersey GB, Viktor’s father was Swiss, and his mother was of French Huguenot stock. Viktor studied physics in London and met his Finnish wife in Geneva during a research project at CERN. His professional career was mostly in IT, but for the last ten years he has worked as a technical writer. The idea of writing a novel took him entirely by surprise, inspired by an enjoyable hiking holiday on the Island of Elba, a couple of years ago. He is barely in the middle of his book, Aquila, which is about an Elban lad from a pagan background in the sixth century AD, who is helped by the exiled bishop Cerbonius, as he struggles with typical growing-up issues, including questions about life goals. As such, Victor considers himself very much a beginner as an author of fiction. Viktor is known as a friend of nature, loves to ramble in the beautiful Swiss mountains or spending hours watching ants and beetles. In recent years, he had to reconsider his Christian faith at some depth, and wrestle with what it means to follow Jesus here and now, rather than just looking forward to going to heaven when he dies. Some of this comes across in his book.